CloverEats: Bewon in Ann Arbor | Clover Eats! 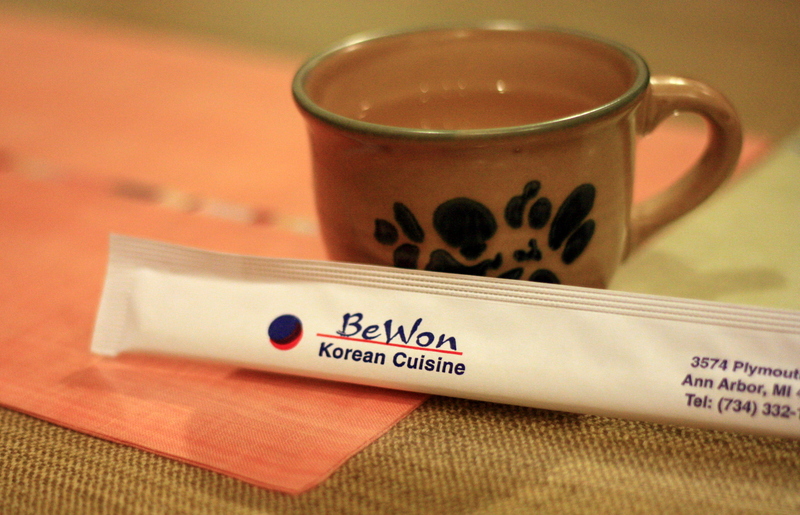 Banchan are one of my favorite parts of Korean restaurants, and Bewon serves up some nice ones. 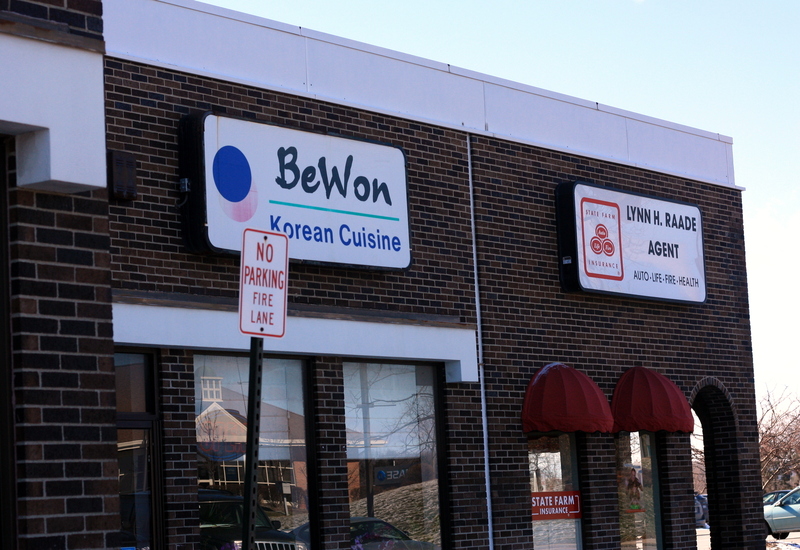 It’s a pretty humble location, out on the strip mall that also houses Zamaan Cafe, but it’s probably one of my favorite Korean restaurants in the Ann Arbor area. 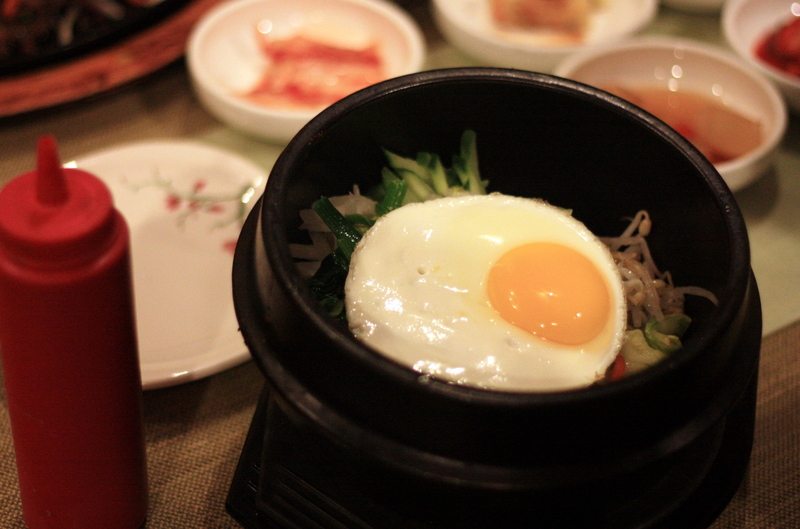 Their dolsot bibimbop always creates just the right texture of crispy rice. 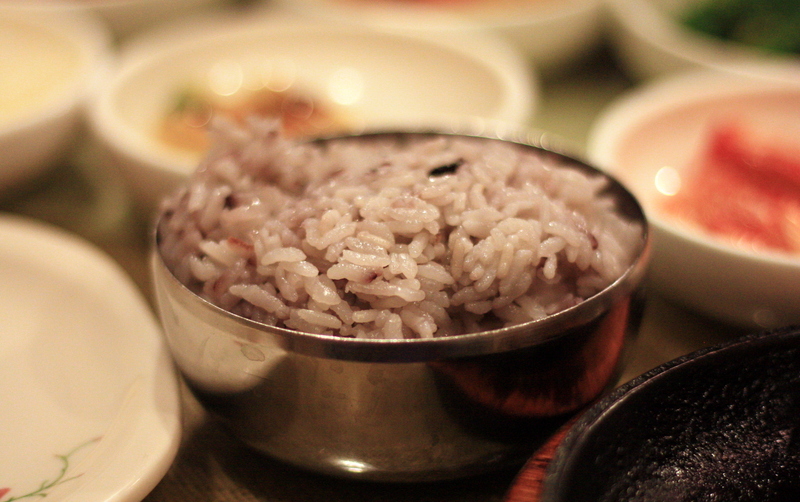 Plus, they have purple rice! 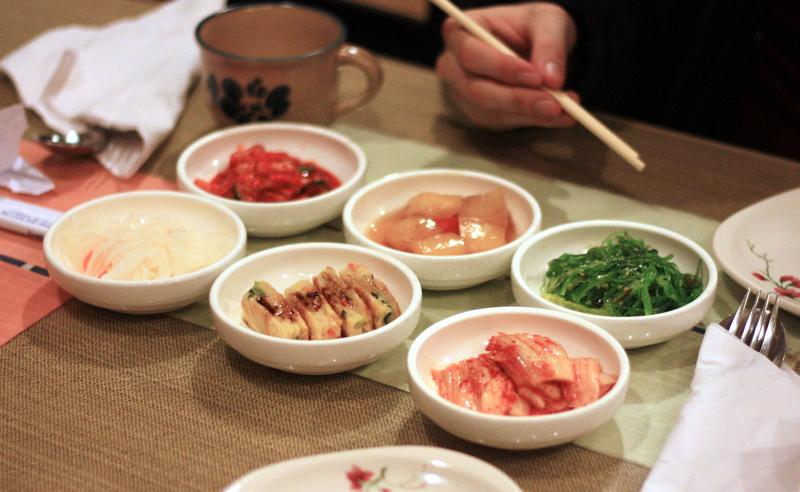 I also feel like they use better ingredients than some of the other Korean restaurants around, which is reflected in their slightly higher prices. 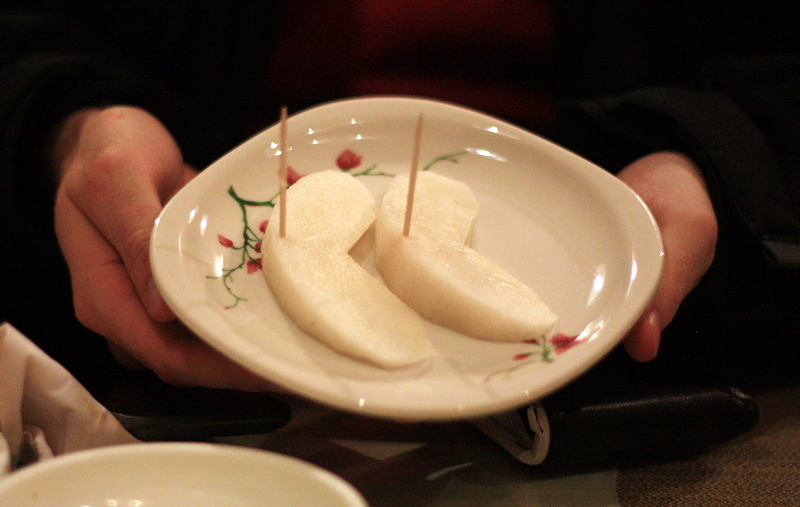 The service has also been great, even on the one occasion when we accidentally came 20 minutes before closing time. Check them out on Yelp! 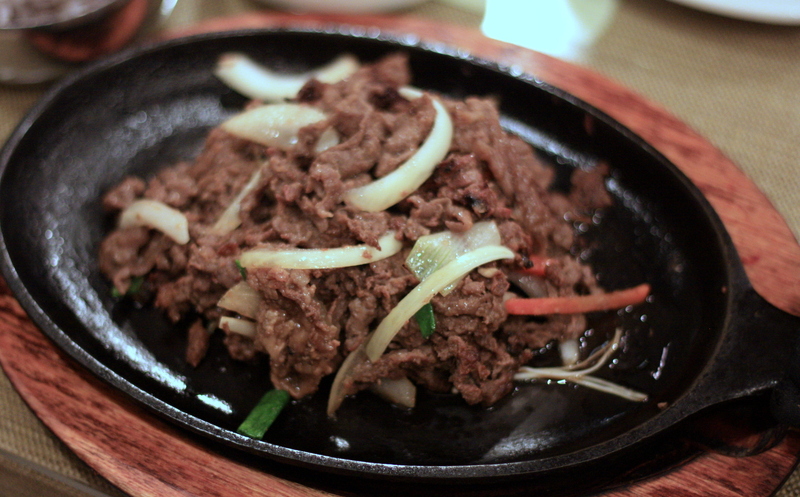 Hello, I’m deeply appreciate for your review I hope you enjoy our other Entrees ;). Have a wonderful day. Pingback: CloverEats: the brand new 8 Tortas in Ann Arbor | Clover Eats!